This ‘90s staple is making a comeback and here's how you can sport it. 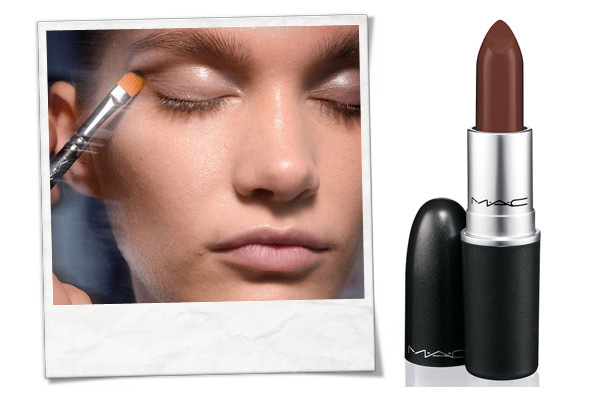 If there’s one beauty trend from the ‘90s that’s making a big comeback, it’s definately the brown lip. 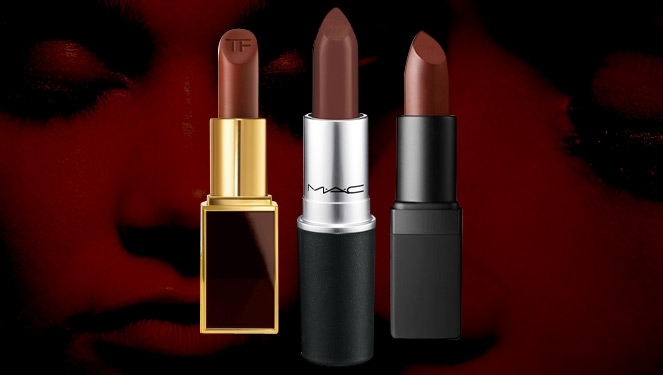 You may briefly remember J.Lo sporting this back then with her puckers outlined in a darker shade, but this time around it’s all about rich chocolate-y shades that are a mix of grunge and bold. 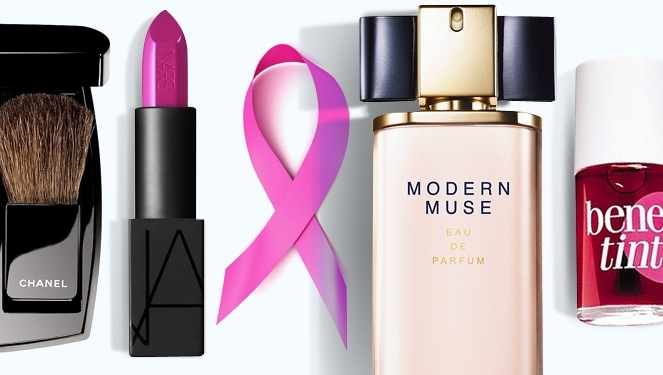 Taking notes from the month-long runway rendezvous of September, we round up a couple of looks to pair with these rich lippies that serve as a sweet alternative to your bubble gum pinks and candy apple reds. Scroll down and let’s get started. Givenchy gave us a new way of interpreting the cat eye using sculpted eye shadow. Take this look down a notch and make it day-appropriate by using a wet brush and some caramel-colored eye shadow in place of a liner. 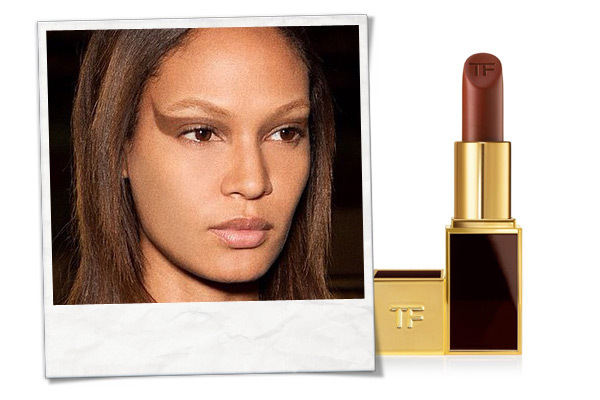 Complement those winged peepers with dash of Tom Ford’s Lip Color in Deep Mink on your lips. Skinny brows and lined lips were a big hit back in the ‘90s and noughties. 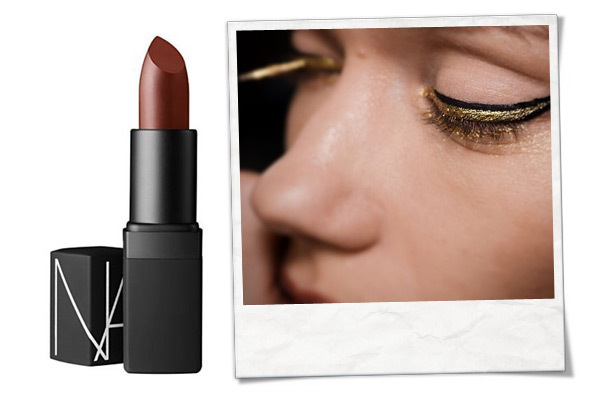 Borrow these notes as you cop The Blonds’ winged metallic liner by swiping on a thin gold line on top of your cat eye and finish off with a sheer coat of brown on your puckers with NARS’ Sheer Lipstick in Tanganyka. 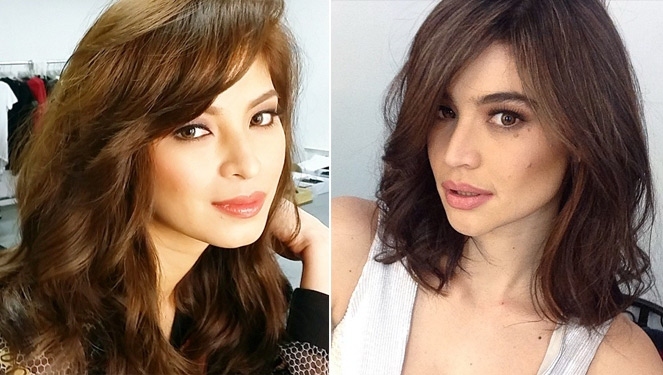 Now if you really want to let your lips do the talking, keep everything else clean and bare. Kenzo puts the focus on luminous skin by highlighting key areas with a coat of gloss on the lids. Counter the shiny finish with a matte lip like MAC’s Lipsitck in Tabla for a fresh and modern look.